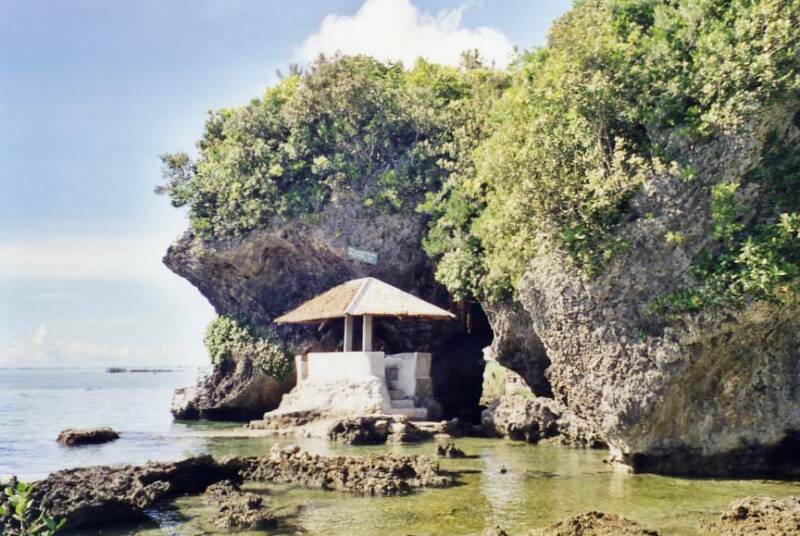 This site is owned, managed and maintained by Maria Doligon Columbretis and is solely for the enjoyment of the townfolks of San Julian, Eastern Samar, Philippines. This site does not claim any part hereof as an official business of the town of San Julian, Eastern Samar, Philippines. Any contribution to the informations published here must be substantiated and credits acknowledged. 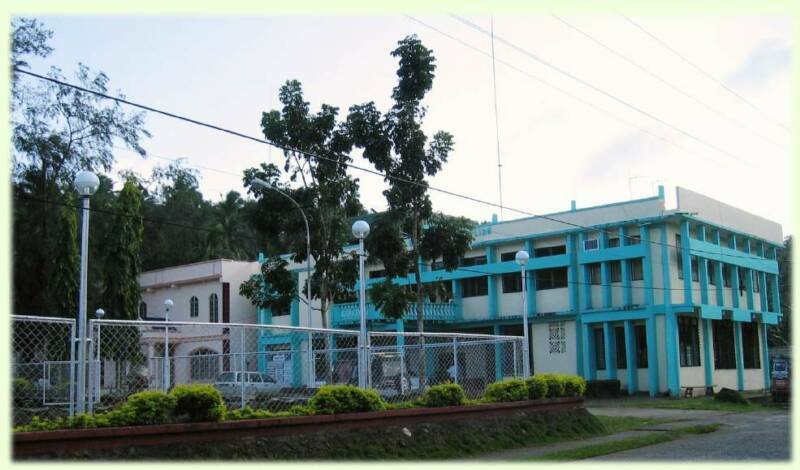 Welcome to the unique site of the town of San Julian, Eastern Samar, Philippines. This site allows all who have connections to the town; whether they be current residents, people who live in other regions of the Philippines or Overseas Filipinos to stay in touch with one another.